Last two days have been really hectic here at Charlotte. Most of the day have been spend there at the conference center and last night we went out with couple of other Finns to participate in a traditional Finnish Eve. On thursday there was the Community Appreciation Party held at the Nascar Hall of Fame. 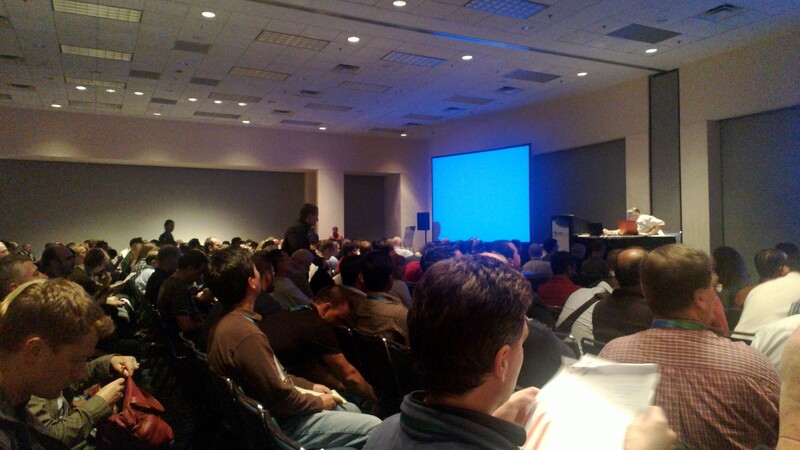 Most of the sessions I had picked for Wednesday were related to design and implementation of SQL Server installations. It’s easy to forget sometimes what all is involved and what can affect SQL Servers, especially when it comes to components such as Active Directory, DNS, Group Policies etc that DBA’s commonly have very little control over of. As for the Finnish Eve we headed to Capitol Grille, which turned out be quite a nice place. The service was good as was the food, I can warmly recommend the place for anyone. 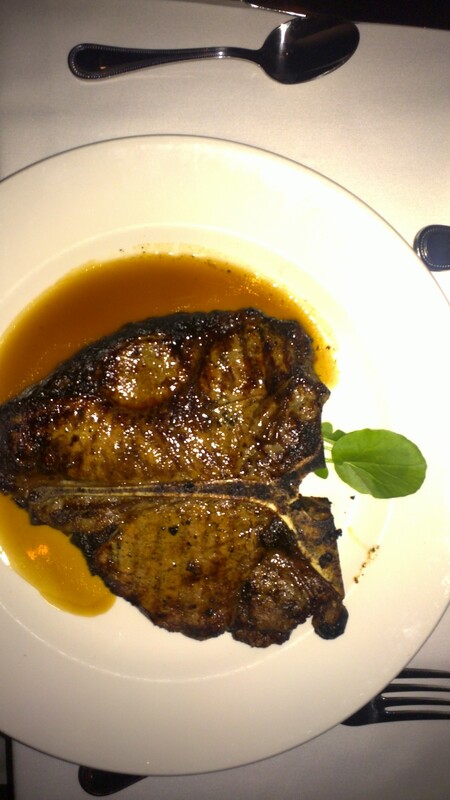 Large T-bone steak, seriously large. Thursday was loaded with troubleshooting sessions ranging from Extended Events to Wait statistics as well as how to automate documentation and some about the In-Memory OLTP engine on SQL Server 2014. I especially enjoyed Paul Randals session and I learned a quite a bit of new things about latches and spinlocks.